Edited by J-H!zZl3, July 21, 2012 - 09:43 AM. Thank you. I was looking throughout my TV Guide on ESPN and ESPN 2 for this game, tryin to set up my DVR. Got it set now thanks! I was doing the same thing. Lol. It comes on ESPN 2 but at 12 AM EST on Monday. Edited by J-H!zZl3, July 21, 2012 - 12:06 PM. back to back threes by Durant. Everybody draining threes. 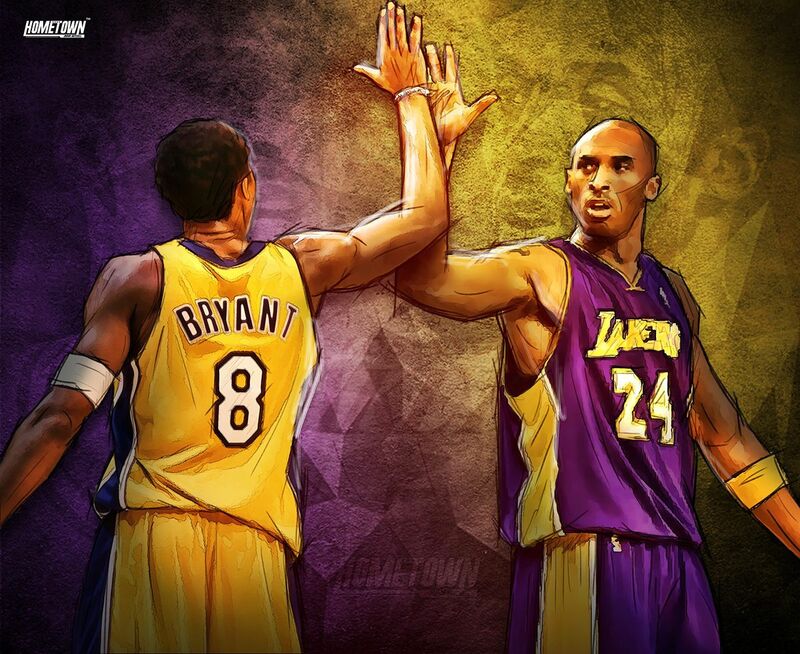 kobe was on a roll. Durant and James should of punched Scola. Missed jumper after missed jumper for USA. Now it is a 7 point game at half time. There was a 6 point swing in 1 play ... which I do not understand. Argentina shot 4 tech FTs and also had possession. Rebounding has been a problem. Will be worse against Spain. This Delfino guy is good. LeBron has been called for steps several times. Carmelo has been off today. 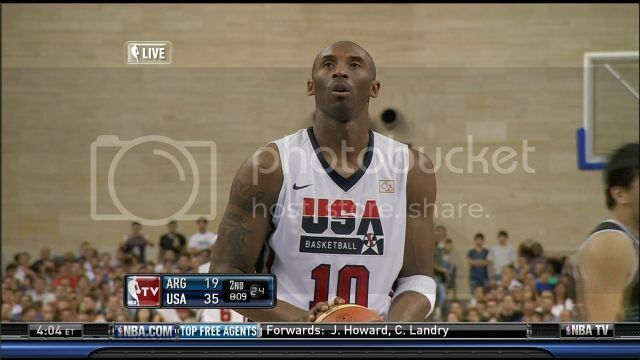 Why did Kobe just take that ridiculous 3 with 10 seconds left on the shot clock? Not a great performance by any means.